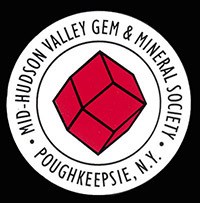 Every year, the Mid-Hudson Gem & Mineral Society organizes a gem & mineral show & sale. 2018 marks the 49th Annual show. Click here to view TV coverage of our 2012 show.